Inspired by the popular original Alpha model, the Alpha Plus Acoustic Guitar Amplifier, Black is a one-channel acoustic system with two individual adjustable inputs. It has an increased power output of 50W and features an 8" twin cone, full-range speaker, and digital reverb. 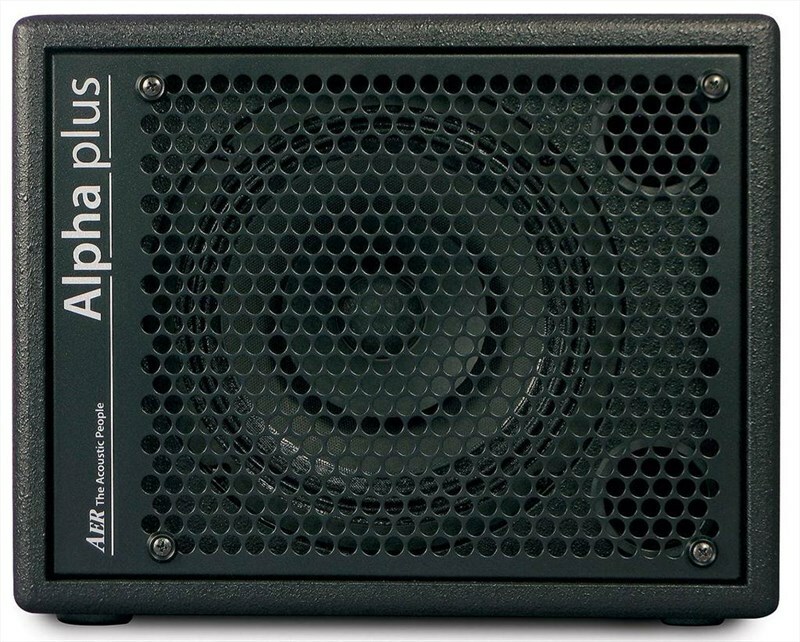 Alpha Plus is also highly versatile in that it can handle both vocals and a variety of instruments.